All prices you see in Derma Roller Shop are final, no tax or shipping fee or any other sum will be added during checkout. No customs tax will have to be payed, you only have to pay the price you see. All prices and payments are processed in US Dollars. If you prefer direct bank transfer in EUR or USD please contact us so we could send you invoice. 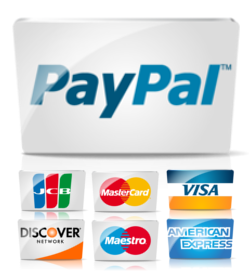 We accept payments via VISA and MasterCard, PayPal, EveryPay or Stripe. We accept all major credit card (stand alone VISA or MasterCard and via PayPal gateway Visa, MasterCard, American Express, and Discover). All our payments are processed securely and with highest encryption for your security and piece of mind. 1. After confirming your order in our shopping cart you will be automatically directed to the payment page of E-Commerce Payment Gateway interface, where you will safely insert the credit card data. Please see the image below how the credit card payment interface looks like. 2. Enter your credit card information in secure page of our credit card processor. We accept VISA and MasterCard credit cards. 3. Your credit card details will be verified and the payment processed immediately. 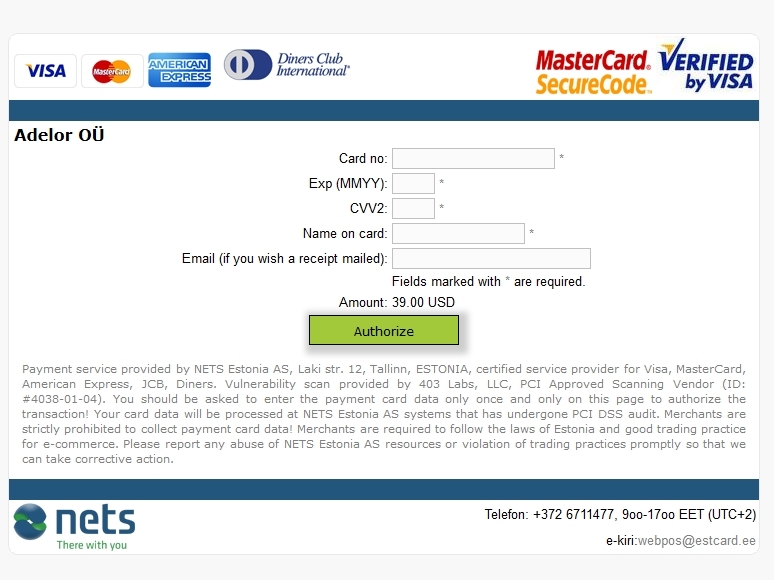 E-Commerce Payment Gateway interface authorizes the transaction at the bank through Nets Estonia AS. After entering the card number, security code and expiry date, the payment is authorized by the client`s bank. When the system requests the card data, the SSL, MasterCard SecureCode, Verified by Visa will be used, ensuring that the exchanged information cannot be copied or altered by unauthorized persons. 4. Once the payment authorization is completed, you will be transferred back to our store. 1. After confirming your order in our shopping cart you will be redirected to complete the purchase. 2. If you have a PayPal account, then log into PayPal. 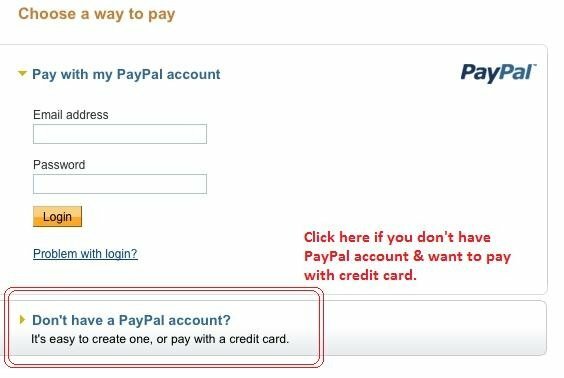 If you don’t have a PayPal account simply choose second payment option „Don’t have a PayPal account“, then enter all your payment information on a web page protected by PayPal. 3. Review and complete the purchase on PayPal. 4. Return to our store. You can pay with credit/debit card (Visa, MasterCard, American Express, and Discover) — all without having a PayPal account. Simply choose second payment option „Don’t have a PayPal account“ and fill in your credit card details on next page. See image below for exact view what to choose. Use your local bank card with simple Stripe 3D Secure payment. More information about Stripe services can be found from here. 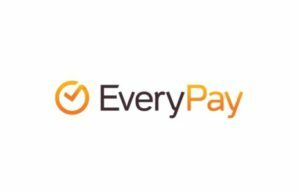 Our e-store supports EveryPay services that offers you one click payment option for your re-purchases. 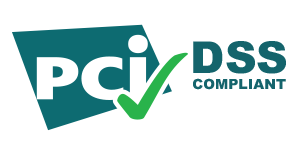 EveryPay services meet the highest PCI DSS security standards.